All Elfrida homes currently listed for sale in Elfrida as of 04/26/2019 are shown below. You can change the search criteria at any time by pressing the 'Change Search' button below. If you have any questions or you would like more information about any Elfrida homes for sale or other Elfrida real estate, please contact us and one of our knowledgeable Elfrida REALTORS® would be pleased to assist you. "Owner started to remodel the house, but didn't finish. Work is incomplete. Has new windows, metal roof, hickory cabinets and Corian counter tops in kitchen with new electric stove and gas oven. Floors need to be replaced. Electric wiring around the house and plumbing were done. 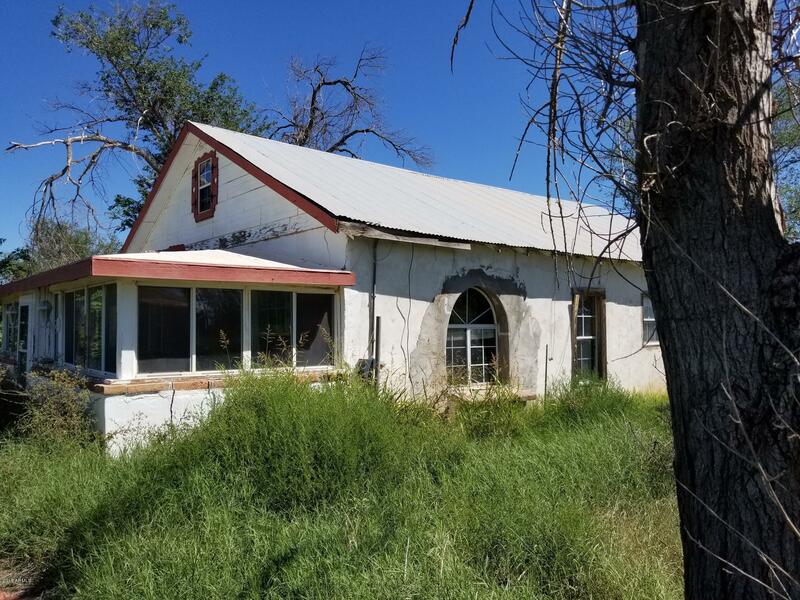 Property has 32 acres of irrigated land. 2 water wells, one domestic and the other one irrigation. All 32 acres are fenced. About 500 lineal feet of front fence are electrified with low voltage to stop animals from coming"
"Spacious house, needs some cleaning and repairs. 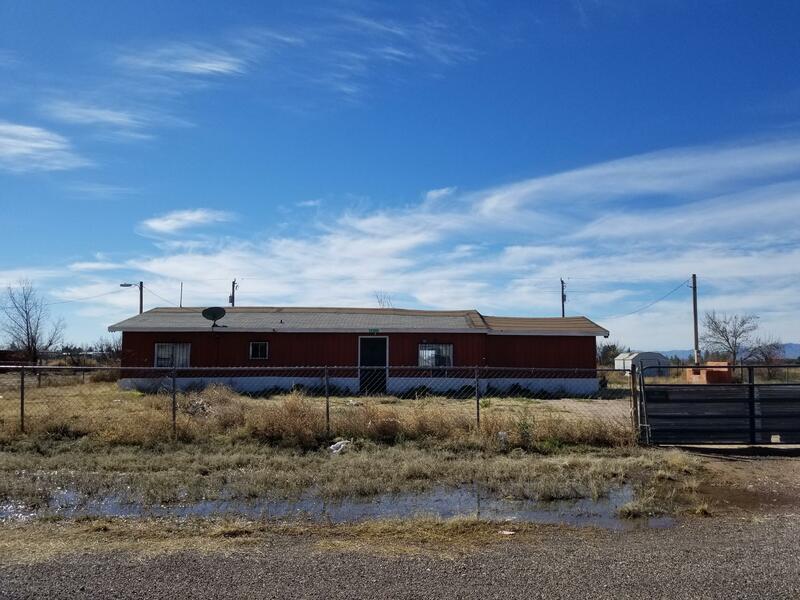 Big laundry room with cabinets.Property is in Elfrida Elementary District 12One or more of the Sellers parties is a Licensed Real Estate Agent in the State of Arizona."